It's not just Amazon dishing out deals on Prime Day. 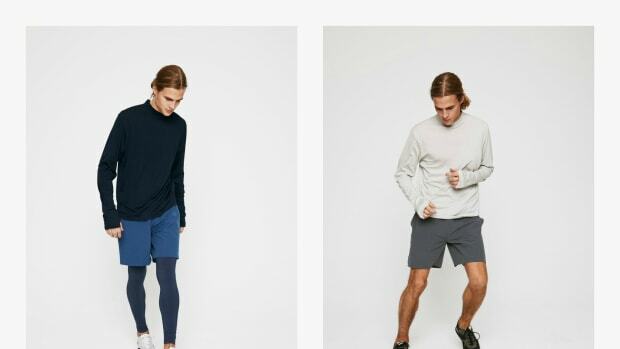 Texas-based athleticwear company Outdoor Voices has a massive 40% off sale going on from now until the end of the week with dozens of different popular products getting the treatment. From gym shorts to sweatpants to performance tees and beyond, their stuff is pretty much as good as it gets. O.V. 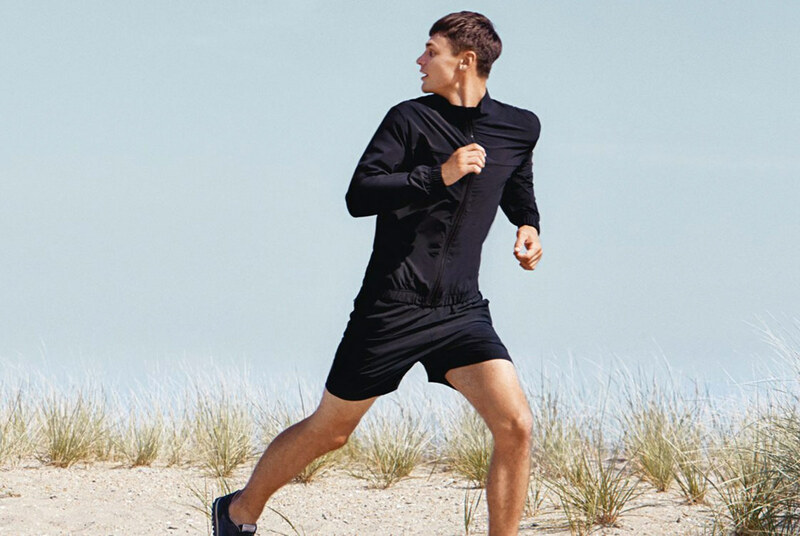 is the type of brand that very rarely goes on sale, so if you've been eyeing their stuff for quite some time, now is the time to upgrade your gym style while saving a little cash. Grab a few things before your size disappears.